The Global Ties program is committed to welcoming our new undergraduate international students into Pitt’s campus community and fostering a true sense of belonging and support. Global Ties was created as a means to cultivate a more inclusive campus for undergraduate international students in a manner that is relevant and specific to their needs. 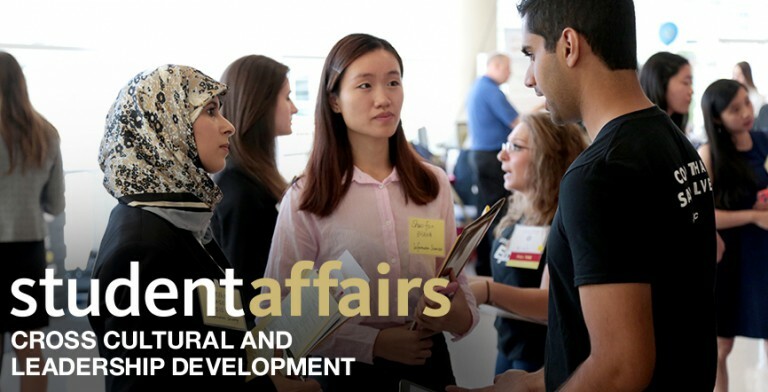 Along with the Office of Cross Cultural and Leadership Development, Global Ties aims to facilitate the holistic learning and development of the University of Pittsburgh community by providing opportunities for students, faculty, and staff to deepen their cultural awareness and understanding. In addition, Global Ties is committed to the development of global leadership and a strong sense of civic responsibility. Monday - Friday: 8:30 a.m. - 11 p.m.
Saturday: 1 - 8 p.m.
Sunday: 3 - 10 p.m.